Most Apple fanboys are struggling with the fact that the company’s made the Apple Watch exclusive for purchase on its website. Well, you can stop crying now, as CEO Tim Cook has confirmed the smartwatch will be made available at Apple Stores across the nation next month. The move comes after demand for the device skyrocketed, which has forced many customers to wait until June/July to receive their order. Cook made the announcement during his recent trip to China, where he spoke with Apple employees about carrying the device in-store in June. this isn’t an official quote from the CEO, so don’t get your hopes up too fast. Anything can change in the coming weeks. 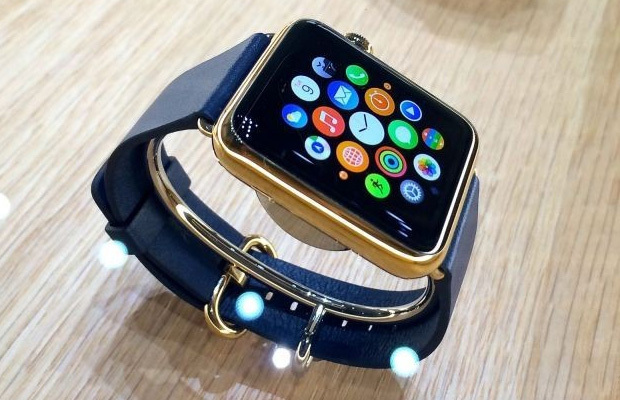 Though we believe the company will have many Apple Watches in stock come WWDC 2015. Or so we hope. Fingers crossed!